Get to know Cardiologist Dr. Evan Sehgal, who serves the Hasbrouck Heights, New Jersey area at his private practice and several local hospitals. Dr. Sehgal earned his medical degree from the Columbia University College of Physicians and Surgeons. 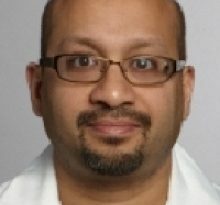 Then, he continued his studies with a residency at the George Washington University Hospital and a fellowship at the Mount Sinai Medical Center, followed by a second fellowship in interventional cardiology at New York University Hospital. Dr. Sehgal has been board certified in Internal Medicine, Cardiovascular Disease, and Interventional Cardiology by the American Board of Internal Medicine. To further the field, Dr. Sehgal has conducted research and published the results in several prestigious medical journals, including the Journal of Immunology and the Journal of Nuclear Medicine. 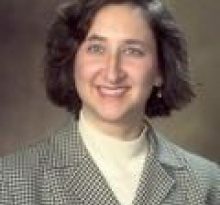 Dr. Sehgel practices at several locations throughout the northern New Jersey region, including Englewood Hospital and Hackensack University Medical Center. Dr. Sehgal stays current in the field by maintaining professional memberships in the American College of Cardiology and the Bergen County Medical Society. 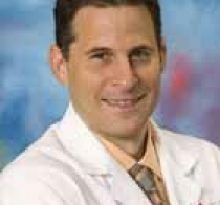 He is additionally a Diplomat of the American Board of Internal Medicine, a Diplomat of the American Board of Cardiology and Cardiovascular Diseases, a Clinical Fellow of the American Heart Association, and a Fellow of the American College of Cardiology. Cardiology is a branch of internal medicine. A cardiologist is not the same as a cardiac surgeon. A cardiac surgeon opens the chest and performs heart surgery, whereas a cardiologist specializes in diagnosing and treating diseases of the cardiovascular system. The cardiologist will carry out tests and they may perform some procedures, such as heart catheterization, angioplasty or pacemaker insertion. Throughout his career, he has earned several awards and honors for his medical practice, including the Edwards Whittaker Award for Academic Excellence at Harvard College. Additionally, Dr. Sehgal keeps up his training in medical techniques and trainings, which allows him to care for the most amount of patients. 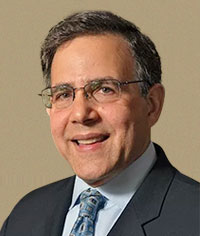 Through his FindATopDoc.com profile: https://www.findatopdoc.com/doctor/1475828-Evan-Sehgal-cardiologist-Hasbrouck-Heights-NJ-07604. He can also be reached via his clinic’s website: https://www.englewoodhealth.org. His phone number is: 201-288-4252. Dr. Sehgal is based out of Hasbrouck Heights, New Jersey.